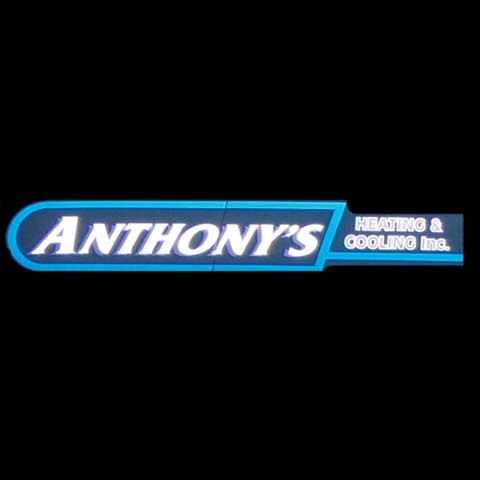 Anthony's Heating & Cooling Inc. Plus, in Chicago, IL, is your preferred heating, cooling and electrical company since 1986. 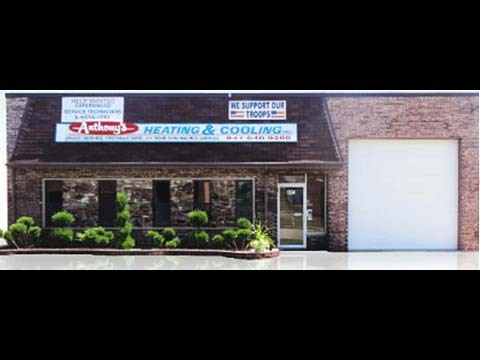 As a locally owned and operated company, we have proudly served Chicago and the western suburbs to North Shore for more than 30 years. Call today for a free estimate for work on water heaters, dehumidifiers, air conditioning, furnaces and much more. It’s time to get comfortable! Established in 1986. 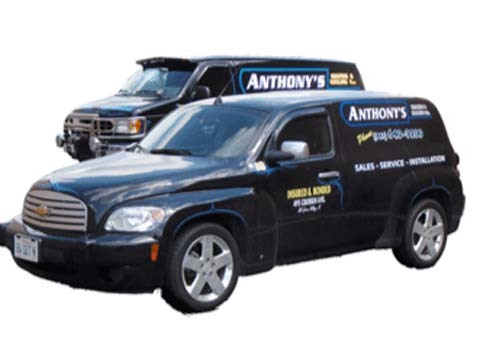 Anthony's Heating And Cooling Inc. Plus is proud to serve our local area which includes Chicago, West Suburbs, Lake Shore, and North Shore. 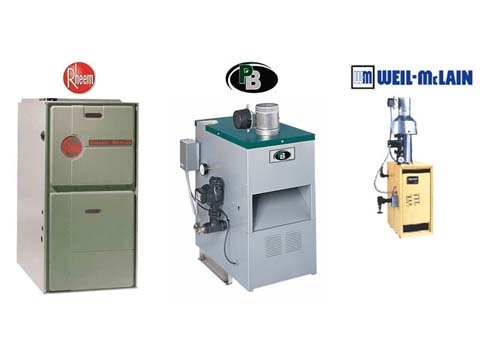 We specialize in We Specialize in Hot Water Heat and Steam Heat and Showroom Available since 1986.